Welcome to my second installment of Top Three Tuesdays! 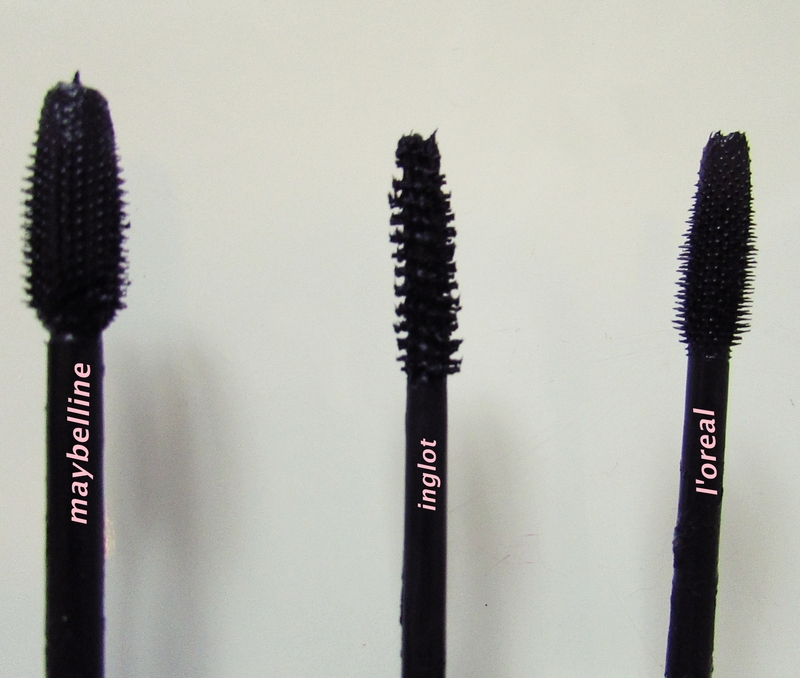 Today is all about mascaras and I feel like it is an odd category to declare which mascara out of which range from which brand is the best because every single persons eyelashes are different, and there are so many different eyelash looks to achieve, that everyone gravitates to a different “favourite” for a different reason. 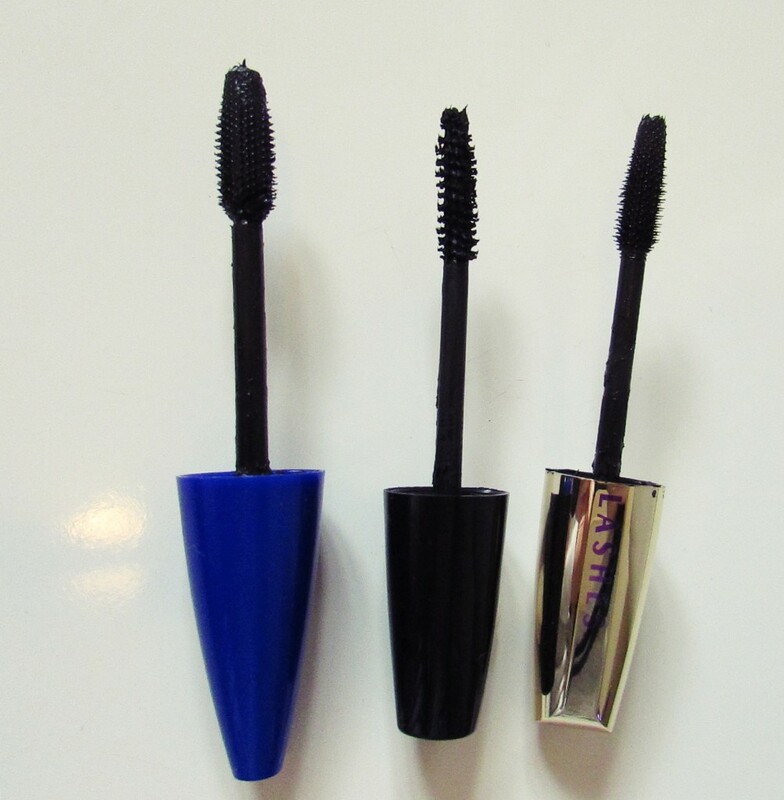 I myself have medium coloured and medium length eyelashes and I tend to go for a more ‘deer caught in headlights’ look for myself and these are the three which I use to achieve perfect eyelashes. As you can see from the pictures further down, all three of these wands are very different and can be used for numerous different looks. This is hands down my favourite if I had to use a single mascara on its own for the rest of my days. It definitely gives off a more “clumpy” look than other mascaras so if you prefer thinner lashes then I would suggest doing what I do every single day and using a few coats of The Rocket Volum’ first and then a few coats of Volume Million over just to lengthen and separate your lashes. It lives up to its name in the sense that it is the queen bee of giving your lashes tons of volume. This is the one to grab when you looking for length in a mascara. Using this one will give you length and very thin lashes. I mentioned above that I prefer mascaras which give semi-clumpy lashes but sometimes its nice to have a change and this one definitely achieves that classy and mature look. The name is spot on because it gives you the volume and separates all your lashes and gives off the look of having millions of lashes. I also like the way the wand is shaped because you can use the end to flick up your last few lashes at the end of your eyelid and it gives off a sultry cat-eye kinda thing. If that description makes sense AT ALL. Aaaand what did you think? 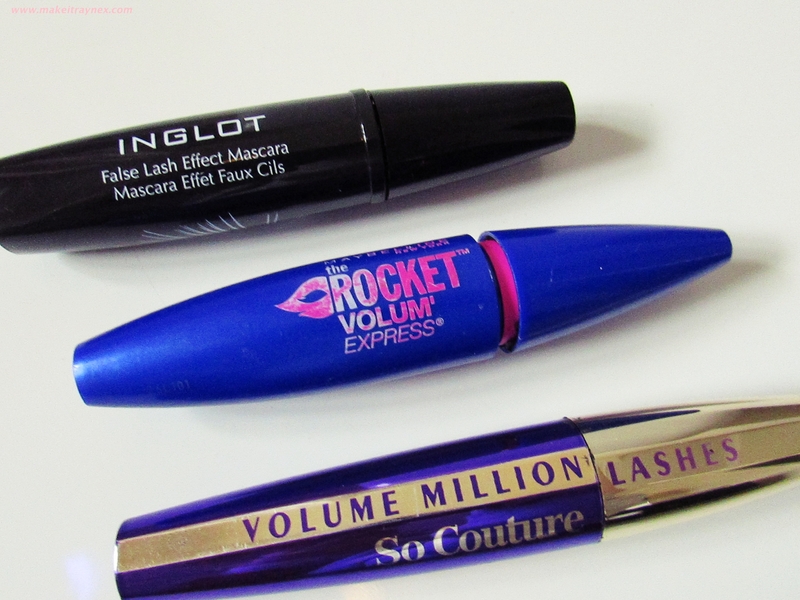 Are there any other mascaras which you think should have made the list? !